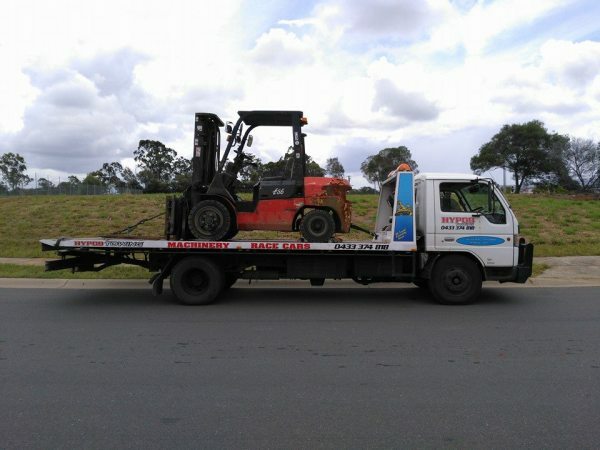 Based in Ipswich, we do local tows from $60. 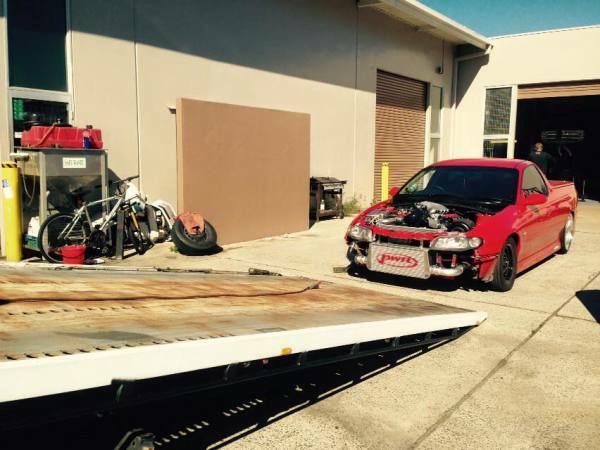 Towing for lowered cars. 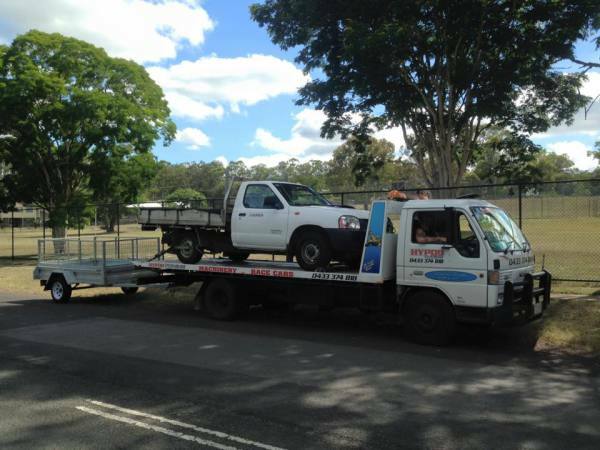 We tow from Toowoomba to Brisbane to the Sunshine Coast. Want Cash for Your Car ? We'll buy your car & offer you a competitive price. 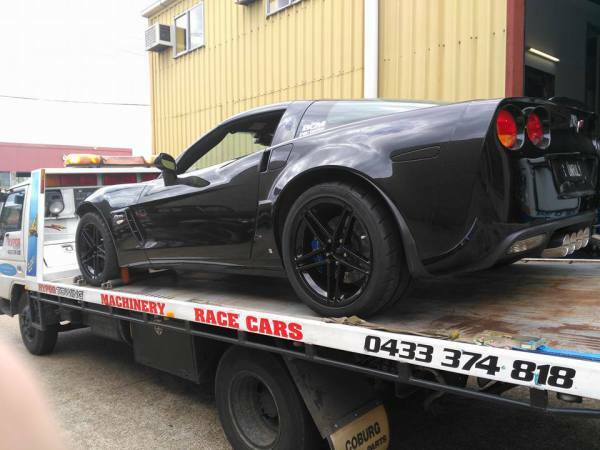 We pay cash for complete cars. Just give us a call and we'll give you a free quote. 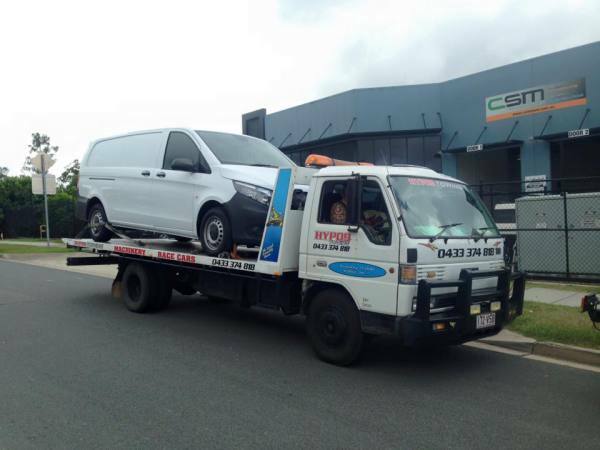 We are a 24 hour Towing service, Ipswich Transportation Service. Cash on the spot for your car. Not a bank deposit. Not a cheque. We love your pride and joy just as much as you do. 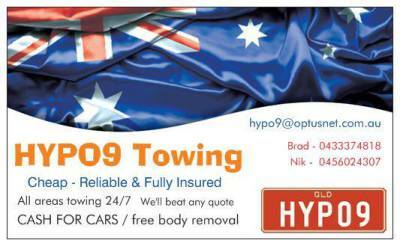 Here at HYPO9 Towing Ipswich we are all about ensuring we meet all of our customers’ needs. 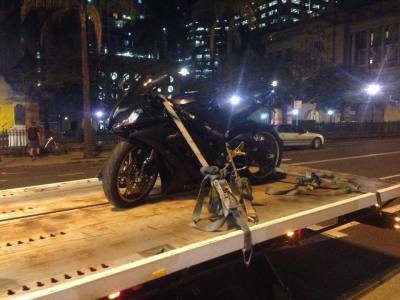 That’s why we offer competitive prices for our towing services. No late night call out fee & no weekend surcharge. Got a Lowered Car ? no stress about dragging your tail pipes. 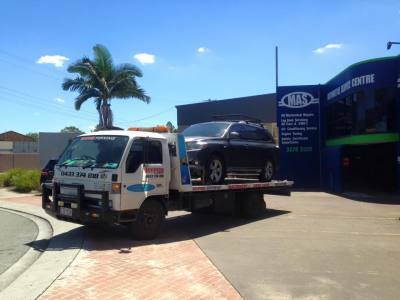 Our service can safely tow your car. both individuals and groups for a variety of events and occasions. From Gympie to Toowoomba to the Gold Coast. HYPO9 TOWING © 2017 All Rights Reserved. 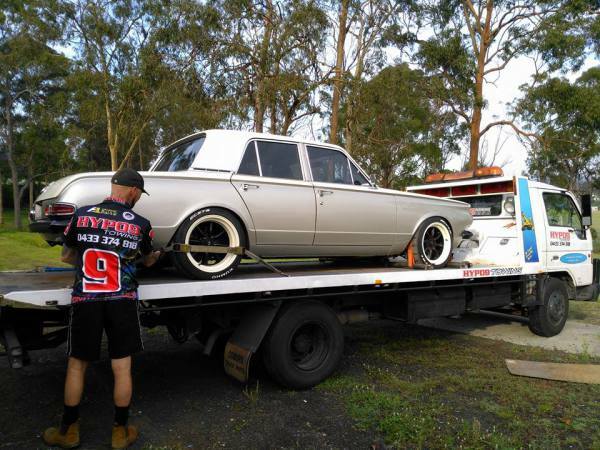 Free Complete Car Body Removal - Old Wrecked cars - Just give us a call & we'll give you a free quote.